I want to tell you about the woman buried under the apple tree. When she was a child, Averil used to climb the old tree, her nail-bitten hands clutching the sturdy branches, her honeyed braids brushing the rough bark. 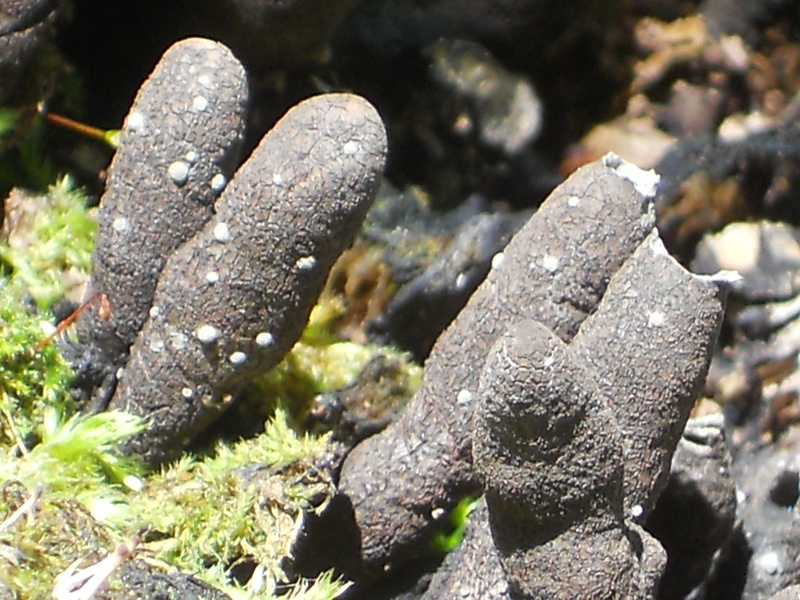 She marveled at the tiny worlds colonizing the bark – forests of emerald moss, handfuls of fungus waving like black fingers, villages of powder-grey lichen teeming with ants and spiders and all manner of strange travelers. My cousin Averil “traveled” at fifty. My cousin was an unhappy and unwell person, prone to making despairing, unintelligible phone calls at three in the morning. But that is all I’ll say. There are questions and mysteries surrounding her life and death, which I won’t share because families suffer secrets and allow for mysteries. If her descendants aren’t going to shake those branches, neither will I. 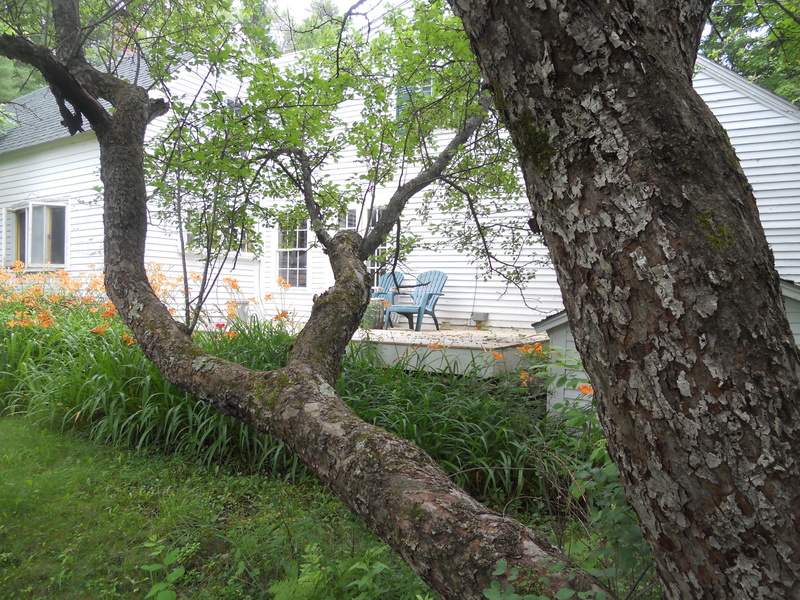 The apple tree keeps watch over our family’s country home, guarding secrets, saving memories, honoring unlived dreams. I don’t know if my grandmother planted it in the forties when she bought Quiet Hills, or if it was already here. The cellular structure of the tree holds the soft voice of my grandmother as she croons to one of her many long-haired cats, and the shared laughter of my mother and my Aunt Val as they garden together, never suspecting that Bunny will one day rest where they work. We all called her Bunny. The only one who called her Averil was her husband. This morning an inch worm descends from the apple tree, hanging by a shimmering thread, bobbing its head and swaying in the breeze, a breeze I can’t feel but which causes his nubbly little feet to wriggle frantically for purchase. A delicate creature on a delicate thread, ceaselessly buffeted by invisible currents. Chickadees and titmice chip-chip and tee-tee at each other, hopping from branch to branch and knocking down tiny green apples, then swooping away to jostle for position at the birdbath. The deck beneath the tree is littered with these baby apples. The strongest fruit still clings to the branches, though, dreaming of becoming autumn’s pies. Bunny used to bake the apples into pies. She would imitate an old woman’s quavery voice – “Abigail,” she called herself — as the kitchen filled with the smell of warming cinnamon, and she shooed our fingers away from the sweet filling. The apple tree holds Old Abigail’s voice. It holds Bunny’s childish giggle. It guards her secrets. And its canopy softens the raindrops that fall upon her grave. Bible verses are from the Book of Isaiah, New International Version. 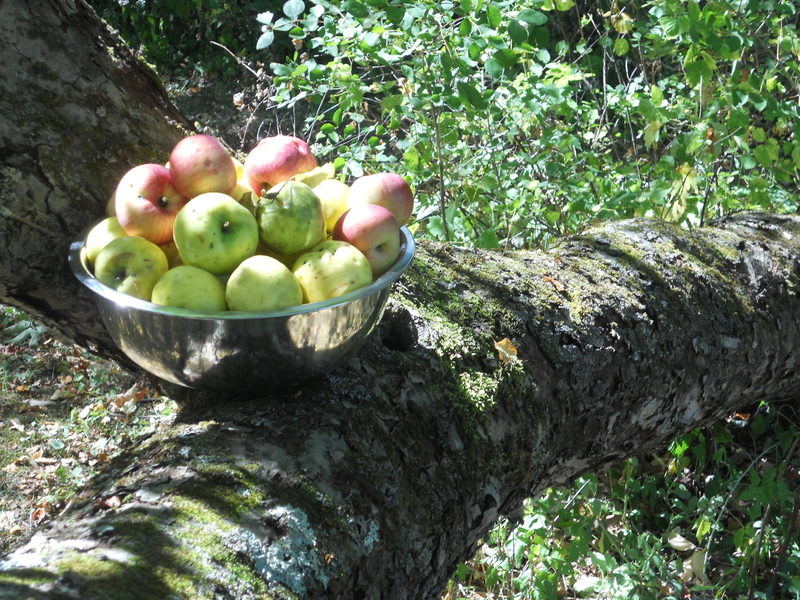 For more on the old apple tree, click here. For more on the house, click here. I love your soft style that lulls us into the images and the aura of your family’s story. Very poetic and ebautiful. 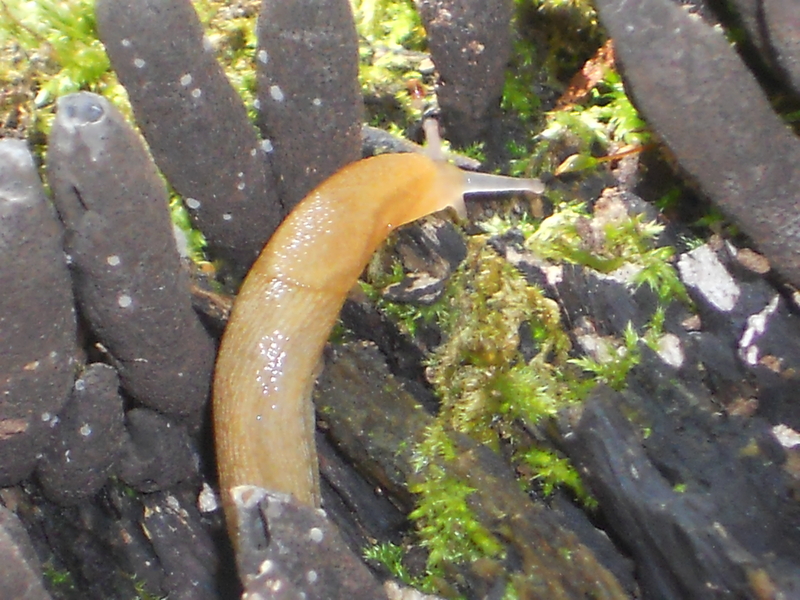 From micro fauna to family secrets to kitchen aromas, this one is a winner all around! You are a discerning reader..you always like the ones I spend the most time on! Wait till you see the picture of the teensy tree frog I took this week!